Elite Counselling & Consulting offers a wide variety of wellness / mental health workshops, courses, and events. Below are some of the workshops that we've offered in the past and some that are upcoming. Access the full calendar under the listing of upcoming events. To see available online courses, accessible right from this site, click here. You can also fill out our workshop interest form, to stay informed of upcoming workshops. 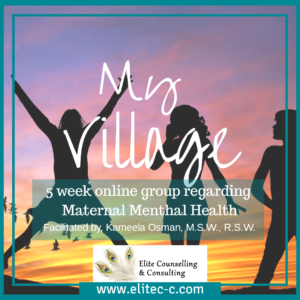 My Village is a 5 week online peer support group focused on maternal mental health. Each session brings on-going support & weekly topics related to maternal mental health, such as anxiety, self-esteem, balance, etc. No need for childcare, sessions brought to you at a hopefully post bedtime hour, through online video, using the OnCall Health platform, encrypted & PHIPA compliant. Facilitated by Kameela Osman, M.S.W., R.S.W. (Clinical Social Worker /Psychotherapist). Kameela is an experienced group facilitator, having lead a variety of women’s peer support groups in the past on topics such as anxiety, stress, panic, anger and more. She works with individuals, couples and families supporting them through life and mental health struggles. Get the insight on what makes or breaks a couple! 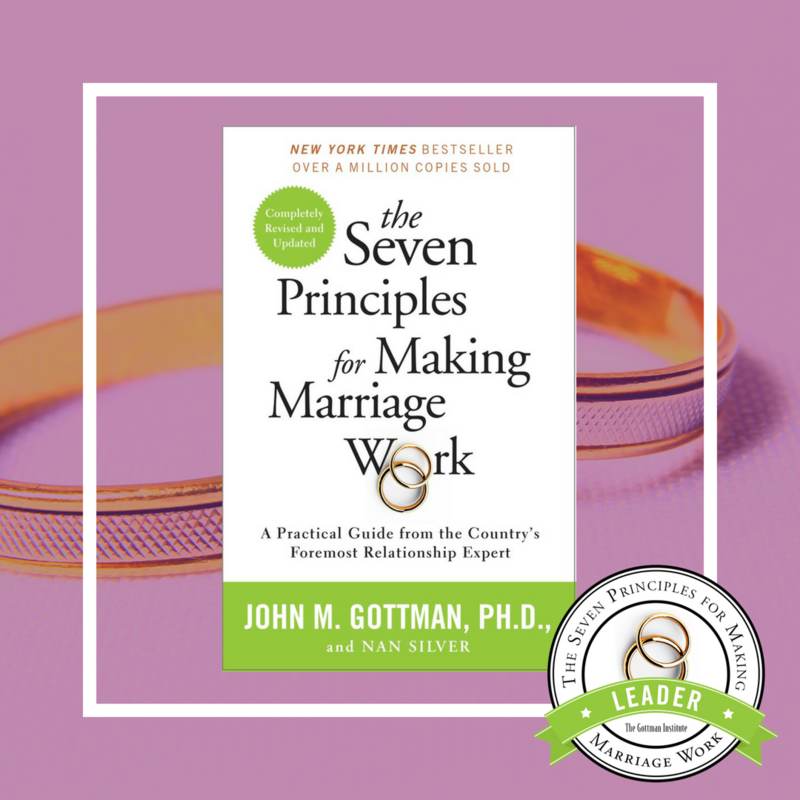 Learn the renowned tools & strategies from John Gottman’s research. Based on studies of over 3000 couples, over a 20 year span! Offered through Elite Counselling & Consulting Services, from a leader trained in the workshop delivery, by the Institute itself. For more information or to register click here. If you habitually struggle with worry, this workshop is for you. 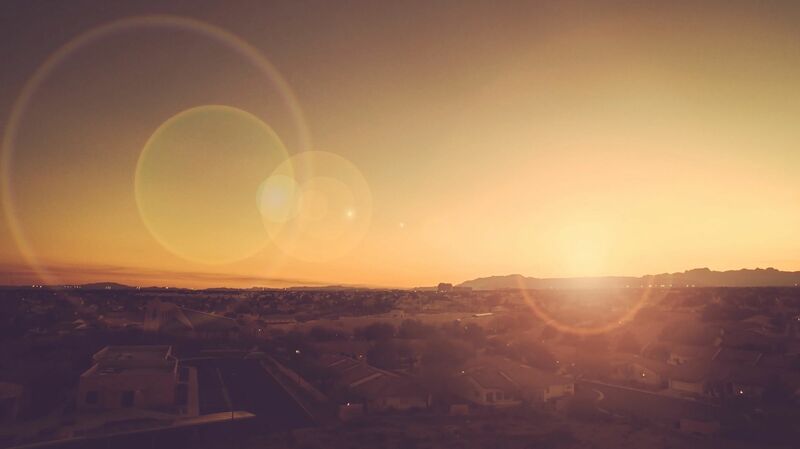 We'll be looking at, what is worry, why we worry, and what can we do to break free from worry. A deeper understanding of how we get stuck in worrying, reveals insights that can help us on the path to breaking free. 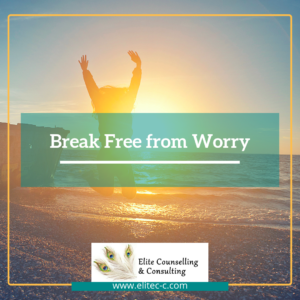 The workshop culminates to share with participants 3 steps to breaking free of worry, of which the THIRD step is using tools and strategies (some of which will be covered). Find a way to thrive with your anxiety and/or panic. This workshop takes a psycho-educational look at anxiety & panic. Presenting tools and strategies from an integrated CBT (Cognitive Behavioural Therapy) & ACT (Acceptance Commitment Therapy) model.